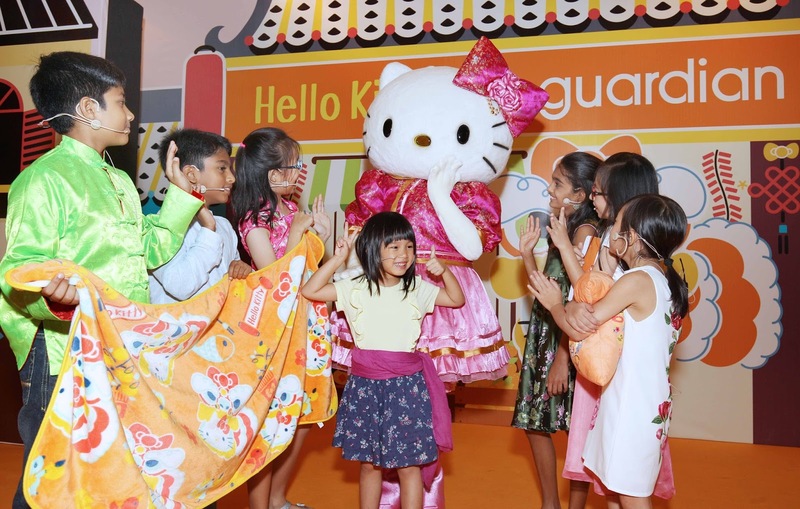 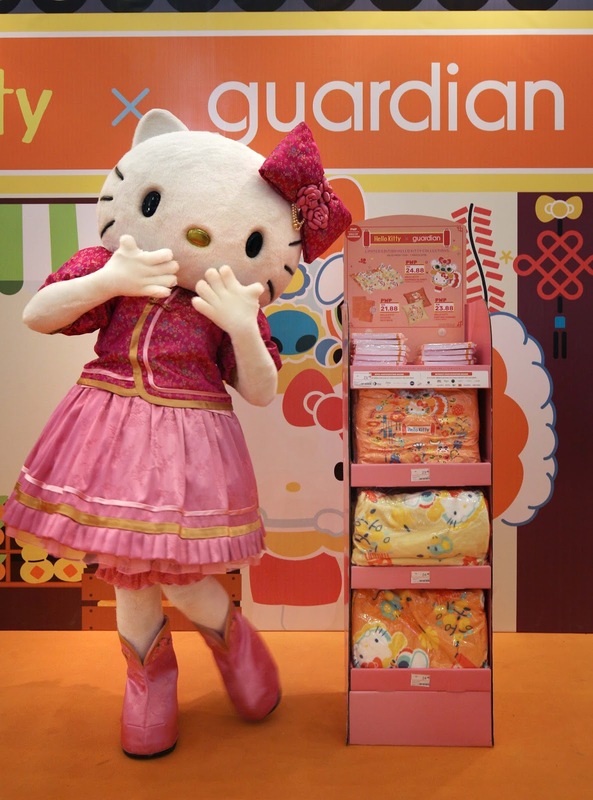 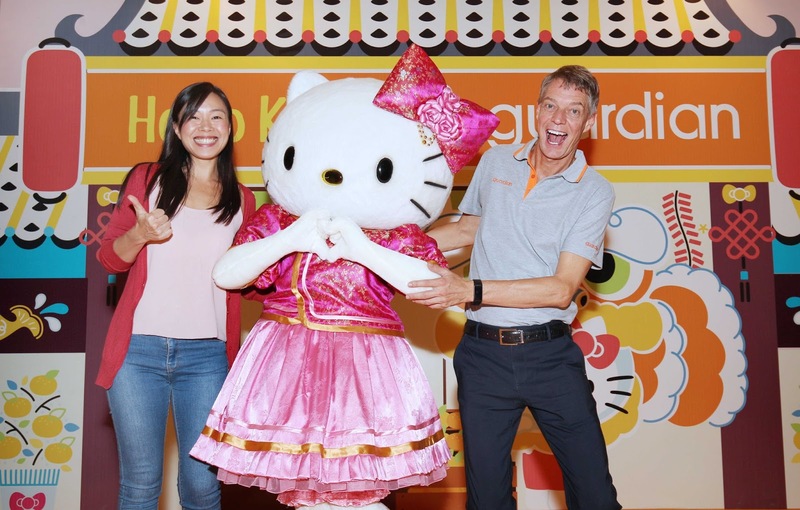 Guardian Health and Beauty Sdn Bhd and Hello Kitty have teamed up again to bring smiles to fans, the young and the young-at-heart throughout the country. 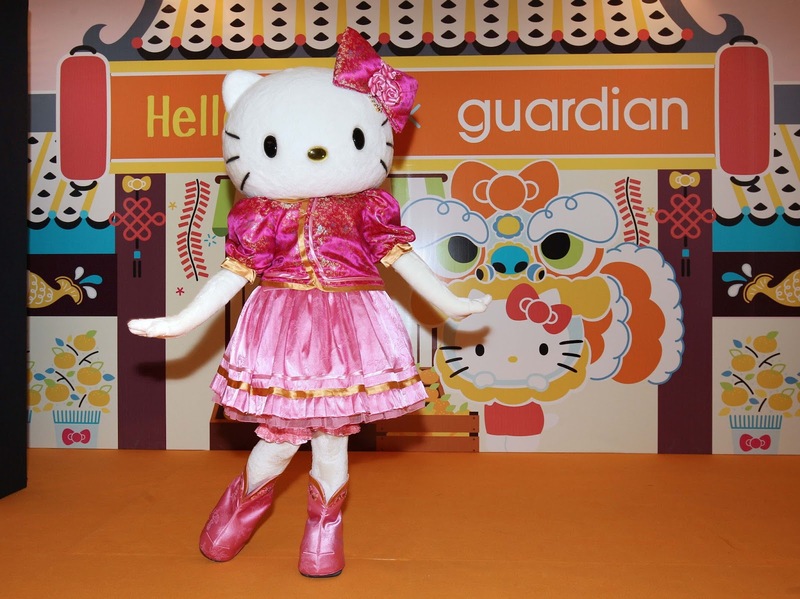 For the first time, fans of the cutest kitty on the planet will have the opportunity to own nine items that have been exclusively designed for Guardian Malaysia. Hello Kitty, which has been inspiring millions of fans all over the world, including a huge fan base in Malaysia has set up its own Hello Kitty Town in Puteri Harbour in Johore.Guardian Malaysia, in conjunction with launch of these collections, will be offering customers in Johore an opportunity to tour Hello Kitty Town and to meet Hello Kitty. 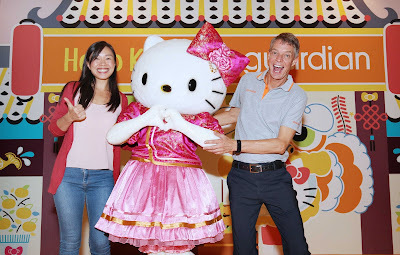 To buy any of the nine items, customers only need to spend RM20 on products that include one item from a sponsor brand; or RM30, without a sponsor brand. For more information, please visit Guardian's Website and like their Facebook Page.